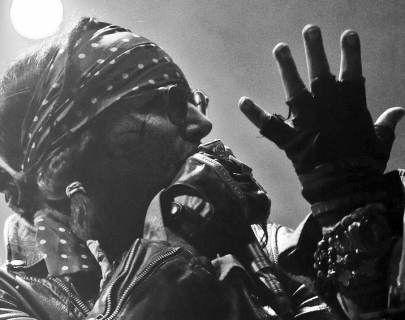 Due to public demand, Adam Ant will be playing his seminal debut album Dirk Wears White Sox in its entirety at venues across the UK in April 2015. After 5 sell out performances in London, Adam Ant’s tour will coincide with his continued support of Independent Record Store Day. 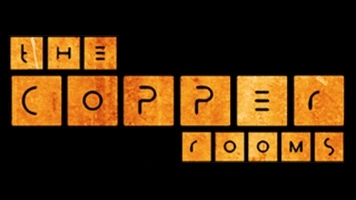 Situated in the University of Warwick Student's Union, The Copper Rooms are a flexible space used occasionally by Warwick Arts Centre for suitable performances.